Last year at E3, Sega announced that Yakuza 0 and Yakuza Kiwami would be coming to PC before the end of 2018. 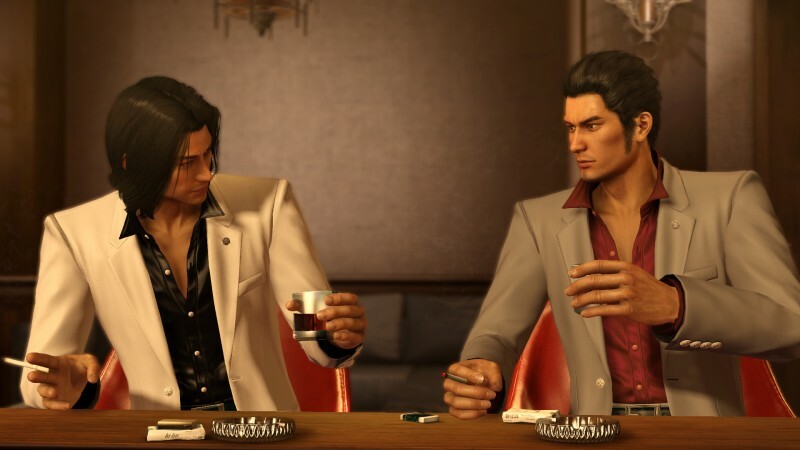 While Yakuza 0 released on Steam shortly after, the remake of the first-released Yakuza game went dark for the remainder of the year. Now Sega has announced that Kiwami will finally be making its PC appearance next month on February 19, though of course did so in an odd way. On the Steam store page for Yakuza Kiwami, a new gif had been added of Majima raising from the sewer as part of the Majima Everywhere system. On the final frame of the gif, the text “February 19th” appears, as discovered by members of the Metacouncil message board. So that pretty much confirms that. Sega enjoys teasing their ports in this way and it does get people talking about them in a way they might not had they issued a small press release for the date for a port of a remake of a PS2 game. If you’re curious about Yakuza Kiwami, you can read our review of Kiryu’s first-released underworld adventure right here.